Since the debut of Pueblo Bonito Pacifica Golf & Spa Resort, we’ve garnered more than our fair share of global attention. Our friends in the press love to write about the romance, the adults-only atmosphere and the all-inclusive ease of our Pacifica oceanfront resort. Pueblo Bonito Golf & Spa Resorts has announced the appointment of Lawrence Tuck as General Manager of Pueblo Bonito Pacifica Golf & Spa Resort. 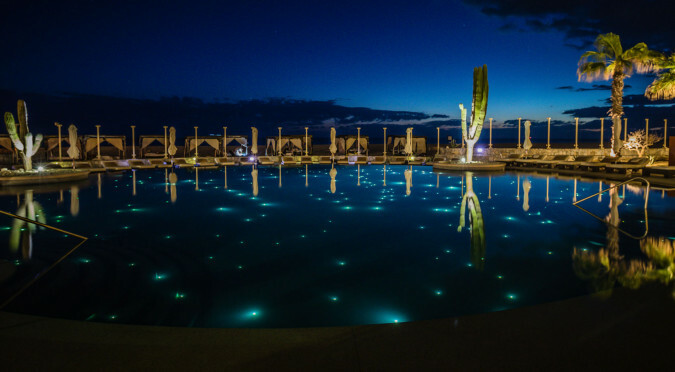 Pueblo Bonito Pacifica Golf & Spa Resort has amped up its guest experience with a series of exclusive, one-of-a-kind “happenings” designed to create exceptional vacation experiences and special memories.